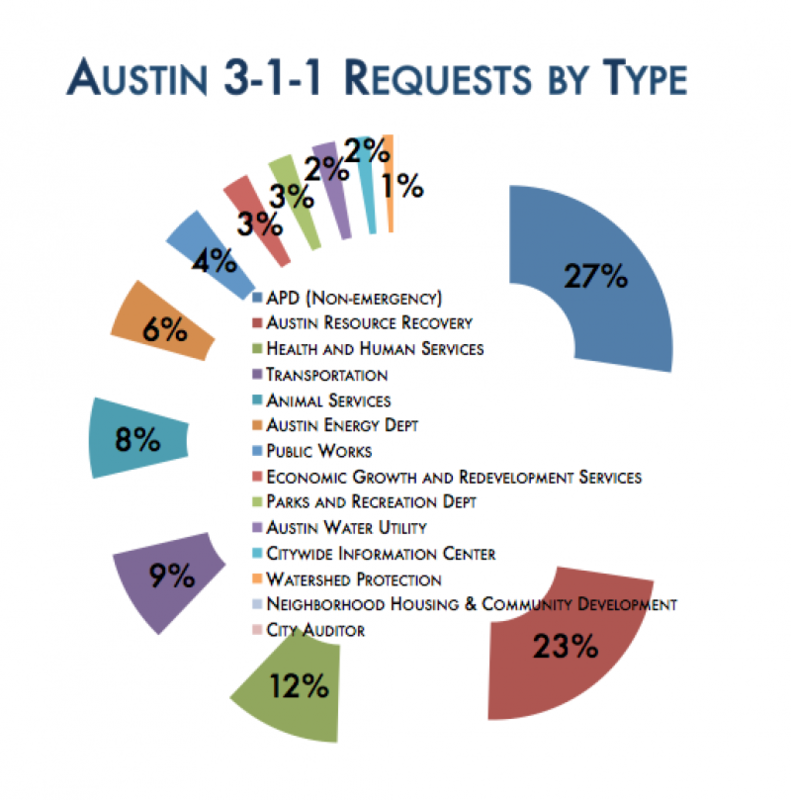 Interactive: Which Austin Neighborhoods Contact 311 the Most? The corner of W. 23rd and Pearl Streets, the approximate location of last week's water balloon attack. View Larger Map. So-called “bleach bomb” attacks on the UT campus may not have happened as thought. Last week, a UT student was hit by a balloon while walking down near a private dorm near West 24th Street –similar to an attack last fall. The incidents sparked protests against racism and conversations over whether UT is a hostile environment for minority students. 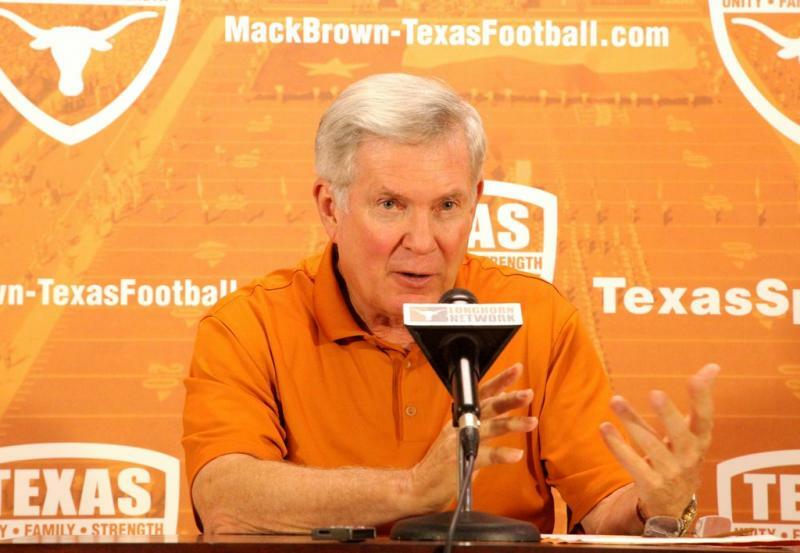 College football starts in two weeks - and Texas Longhorns head coach Mack Brown is ready. “People have asked, 'Do you have a chance to win all the games?' We do,” Brown said at a news conference today. Looking for one last summer getaway before school starts? The San Antonio Botanical Garden has a suggestion to Austinites; go see some carnivorous plants. "Many of these plants grow in the area where the soil is very poor – so capturing insects is almost like taking a vitamin pill for them," says Sasha Kodet, education director for the San Antonio Botanical Garden. 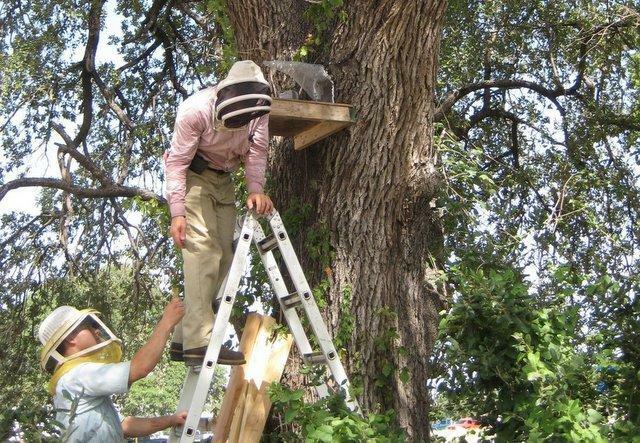 How Do You Relocate 30,000 Austin Honeybees? Very Carefully. Some 30,000 honeybees are about to find a more suitable home. The Central Texas Regional Mobility Authority is relocating a massive beehive found in a large oak tree on Highway 183 near Austin-Bergstrom International Airport. What's Austin's most important export: its music, its technology ... or its breakfast tacos? The way author and Latino marketing consultant Mando Rayo sees it, the Austin breakfast taco is on par with the city itself in terms of significance. He should know – he’s eaten over 500 different breakfast tacos. Actor Amy Poehler of "Saturday Night Live" and "Parks and Recreation" fame, has a mission: encouraging women to be themselves. And to stay true to that person whether it be at a party, being a rock star or competing in a triathlon. 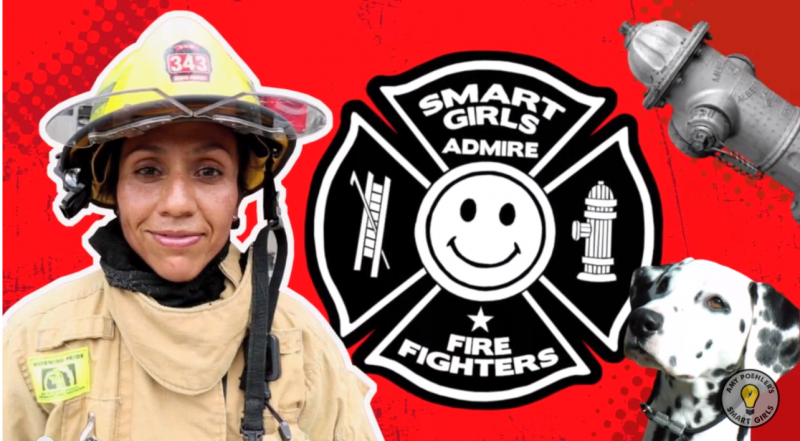 Austin Fire Department firefighter, Xochitl Hernandez has joined a list of females to be featured in Poehler's video series: Smart Girls Operation Nice. More than 100 people rallied today on the south steps of the Texas Capitol, demonstrating against recently-publicized U.S. intelligence gathering methods such as PRISM, the digital surveillance program of the National Security Agency. Today, the U.S. Senate added amendments to its proposed overhaul of immigration policy, doubling the number of border patrol agents from 22,000 to 44,000. 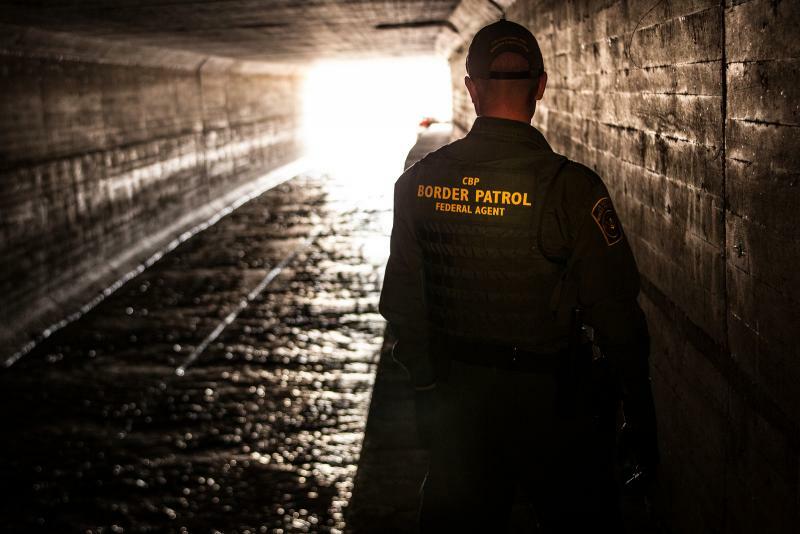 Despite a pattern of illegal border crossings – which, according to a U.S. Border Patrol report, occur more frequently in Texas than in any other state – some Texas advocates say that the added infrastructure and resources won’t make the border safer. A study shows Central Texas students miss more school mostly because of illness. This study, done by a non-profit research group, E3 Alliance, surveyed nine schools in Austin area since 2011. The group argues that schools should track the reasons why students miss school. All Texas schools are required to record students' attendance to receive state reimbursement, but they are not mandated to document the specific reasons for the absence. 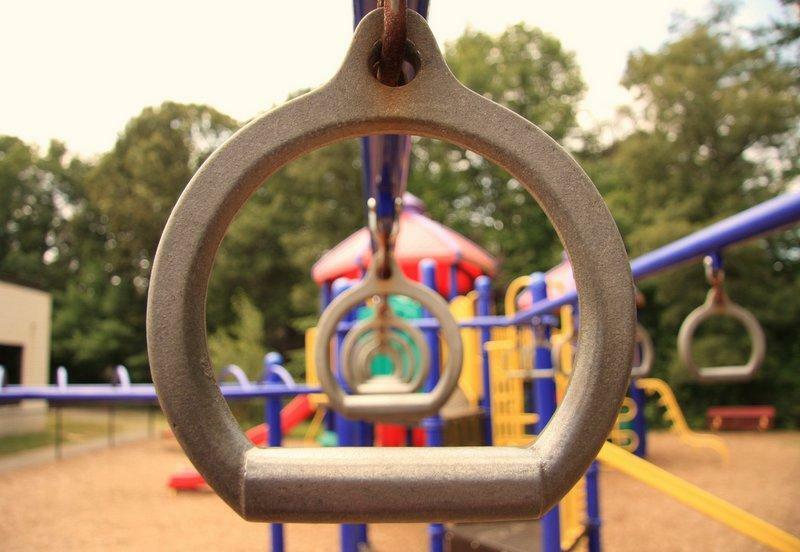 Excessive absences could especially affect Central Texas because the study indicates that students in this area missed more school days than the state average. The tech news website TechCrunch is in Austin hosting a competition looking for the next big ideas. At Pitch-Off, startups and individuals make minute-long pitches to a panel of judges. It’s already made stops in Chicago, Seattle, Toronto and Boston. There are many ways to experience Austin. 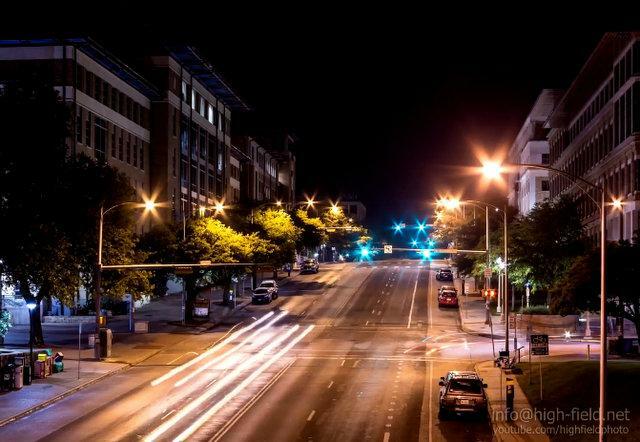 For Andrew Takano, a UT aerospace engineering grad student, it was to capture what Austin looks like at night. Some 170 hours of shooting and editing later, Takano’s video, “Sleepwalking Austin,” is racking up views on YouTube. Who knew Kangaroos are Longhorns were related? This year marks the 30th anniversary of sisterhood between Austin and Adelaide, Australia, one of Austin’s 12 sister cities. Deputy Lord Mayor Michael Llewellyn-Smith of Adelaide spoke today at City Hall. He reminisced of the long relationship between the two cities, in particular a time when he had BBQ with Lady Bird Johnson. 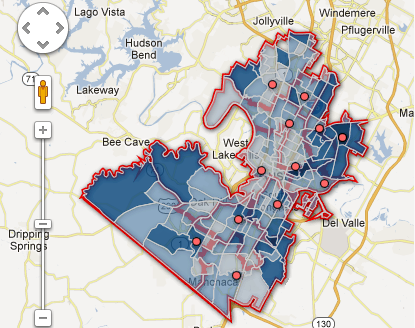 This interactive map was created using MLS data provided by the Austin Board of Realtors. Click on the dots to view the average sales price of Austin homes for each month from January 2008 to April 2013. The City of Austin plans to launch an Office of Innovation later this year. Last night, City Council’s Emerging Technology and Telecommunications Committee met to discuss expectations for the office. What would it do? What would it cover? 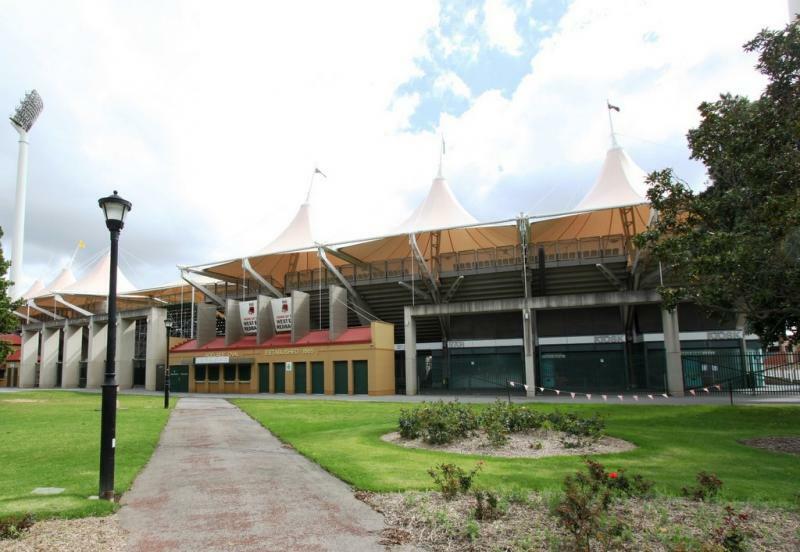 The city is open for innovative suggestions. A UT student organization held a ceremony today for undocumented students who will graduate with their peers this weekend. Last year, undocumented students became eligible to apply for a two year-long work permit that would protect them from deportation through Deferred Action for Childhood Arrivals, or DACA. However, the undocumented graduates said the policy protects only the students –not their families – and therefore, it’s not a permanent solution. With Austin welcoming around 150 new people every day, the Austin Police Department is especially reaching out to those from afar. The APD Community Liaison Office hosted its first immigrant outreach event today in North Austin. Last night, the Austin School Board picked Johns Hopkins University to help run Eastside Memorial High School. Although the partnership is not yet official, the new proposal alleviated some community members’ concerns over the school’s uncertain future. 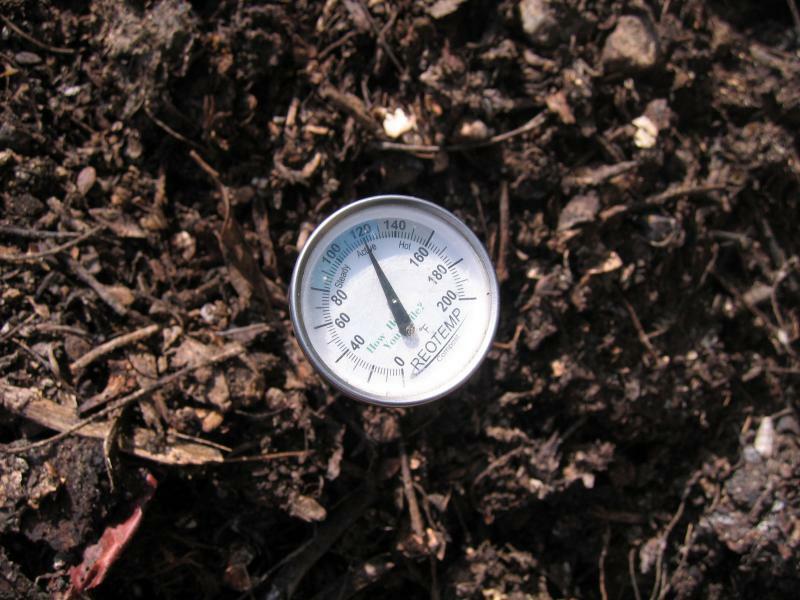 Taking out the trash is a thing of the past: All Austin restaurants will have to start composting by 2017, and restaurants 5,000 square feet and up only have until 2016. The Austin City Council approved the ordinance change today. Don’t worry: your favorite restaurant isn’t tearing up the parking lot and turning it into a compost heap. Restaurants will be allowed take their pick of private contractors to pick up their food scraps and haul them off for composting. A massive explosion at a fertilizer plant shocked the 2,800-person town of West, Texas. The impact could be felt miles to the south, in Waco. Gomez was one of the hundreds who waited in line for a few hours to donate blood at Carter BloodCare in Waco the morning after the explosion. 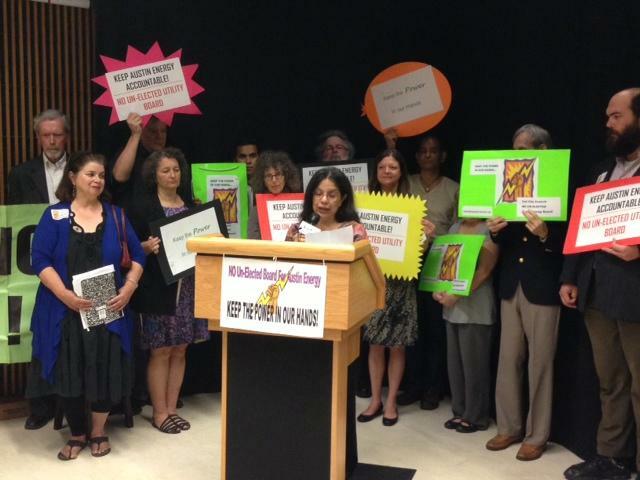 A group of activists are adamant that only elected officials make up Austin’s Utility board. Today at City Hall, a coalition of environmental groups urged the city council not to vote for an ordinance that would have non-elected individuals oversee the city-run utility, Austin Energy. About 850,000 students in Texas are English language learners. That’s one in every six students, and their numbers are growing fast. 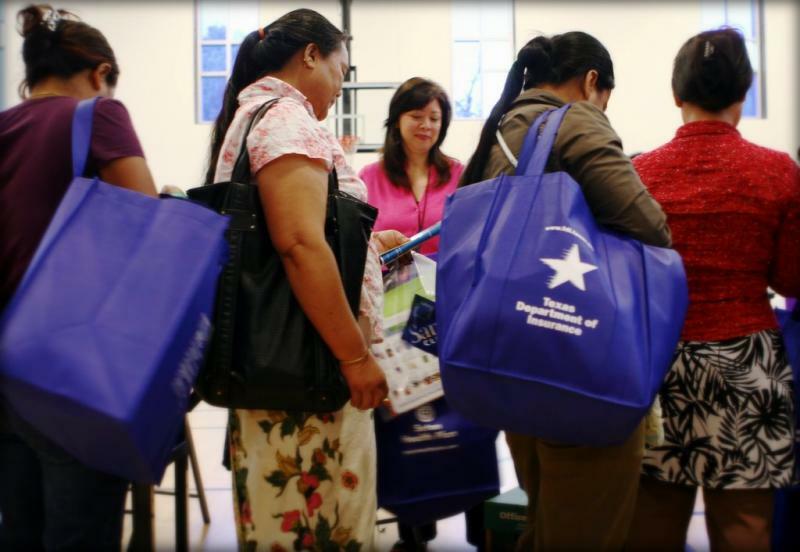 Last year, the State of Texas spent an average of $234 per English learning student. By contrast, the Austin school district spent nearly $1,300 dollars per English learning student. That's five times the state average. The maps below show the geographic distribution of the multilingual population of Austin ISD Area, by percent, as compared to Student Enrollment in AISD Bilingual or ESL programs, ages 5-17. APD: 250 More Cops by 2017? The Austin Police Department is recommending the city hire as many as 250 more officers by 2017 to meet population growth. 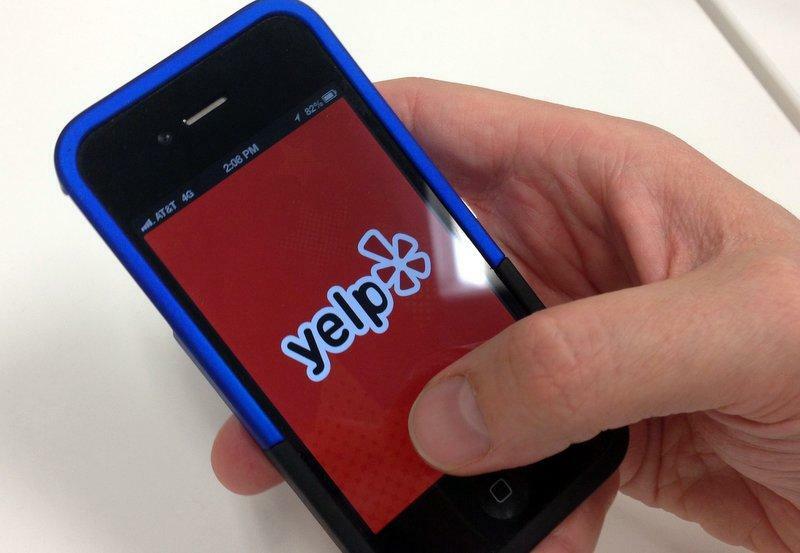 The suggested number came from a study by the Police Executive Research Forum. Austin follows a rough ratio of two officers per thousand residents as a staffing guideline. Currently there’s just over 1,700 APD officers meeting the staffing guideline. A youth organization that worked as a secondary emergency-response team during the Central Texas wildfires has a new name. 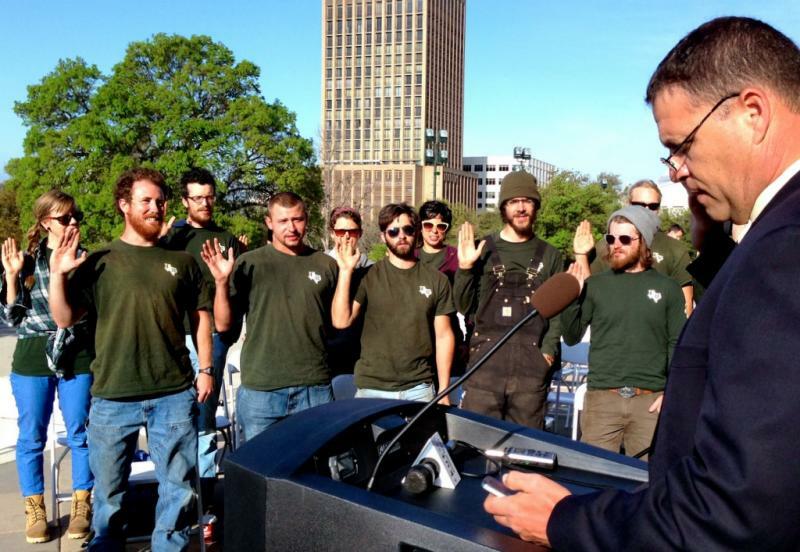 Environmental Corps, a service program for American YouthWorks, is now the Texas Conservation Corps. American YouthWorks CEO Pac Smith announced the rebranding today, as nearly two dozen new members were sworn in at the Capitol. Booming production of oil and gas is just one of the reasons for the rapid population growth in Texas. The U.S. Census Bureau reports Andrews County, near oil-rich Midland, is the state’s fastest growing county. But in second place, Travis County has attracted more than 71,000 people within two years. Planned Parenthood supporters marched on the Texas Capitol today to protest cuts to women’s health programs. 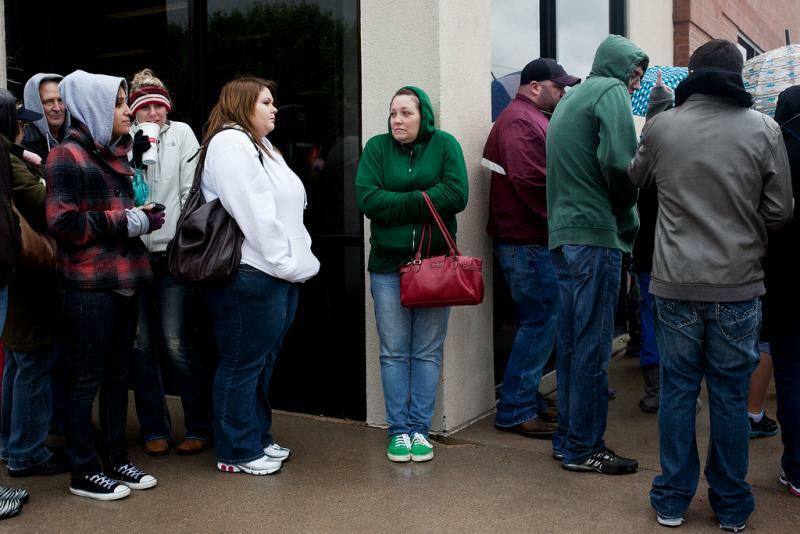 Planned Parenthood says it had to close 51 clinics across Texas after state lawmakers cut it out of a program that funds health screenings and other basic services for low-income women. Their keynote speaker at today’s rally was Stephanie March, an actor from Dallas who appears on Law & Order: SVU. 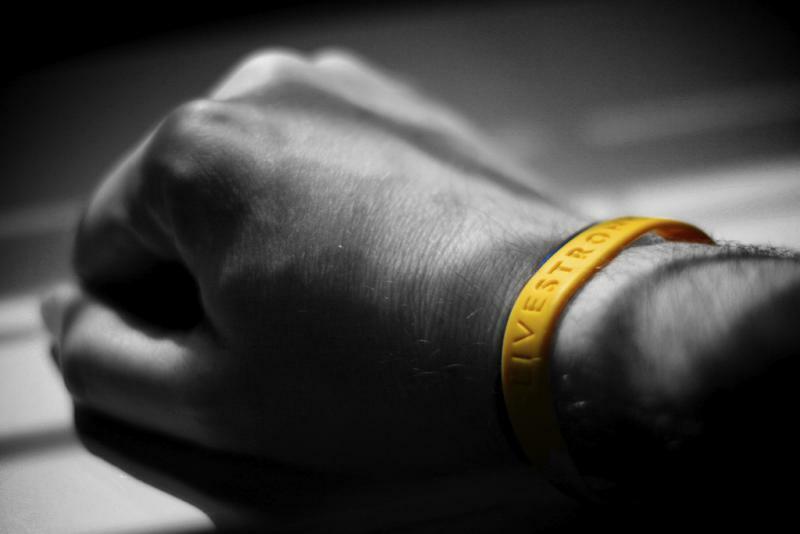 The Livestrong Foundation says it is bigger than its founder and it will survive past the scandal surrounding Lance Armstrong. “I have to tell you that over the past months, I felt most indignant when our team’s credibility has been called into question as a result of something that had nothing to do with them," Andy Miller, the non-profit's vice president, said at the foundation's annual meeting today in Chicago.